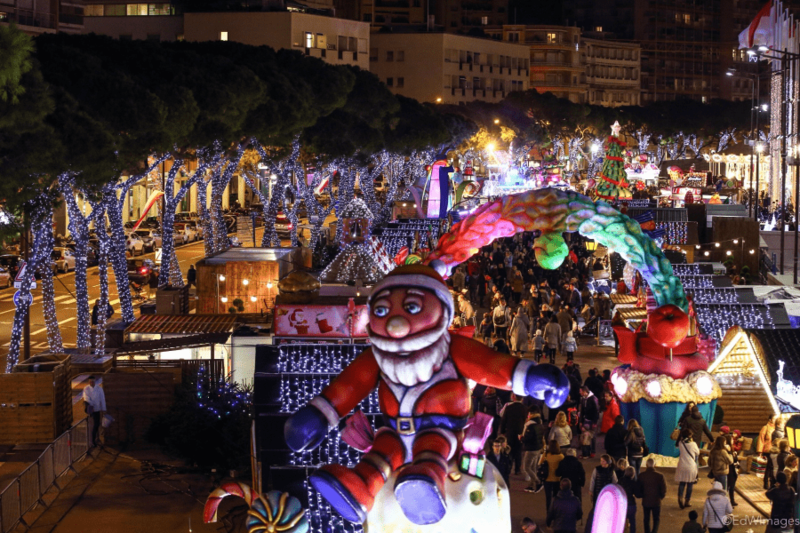 Holiday Season is officially coming to Monaco this weekend with the opening of the Christmas Village, “Le chemin des crèches” Nativity trail and Xmas Gala Dinner. So pick what do you want to start with. Discover a fascinating selection of beautiful hand-made nativity scenes from around the world on from Saturday 8 December 2018 to Tuesday 8 January 2019, Monaco-Ville! 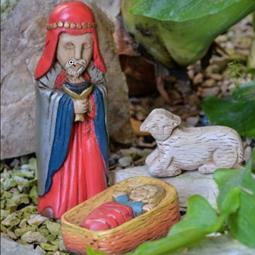 The nativity scenes are displayed in bespoke chalets and in certain buildings around Monaco, which can be visited via a special itinerary. Follow the trail and admire the variety and beauty of these scenes from different countries, along with the heritage of the legendary Rock of Monaco, with its typical narrow streets, sumptuous architecture and splendid Palace, which has been home to the Sovereign Princes of Monaco since the Middle Ages. 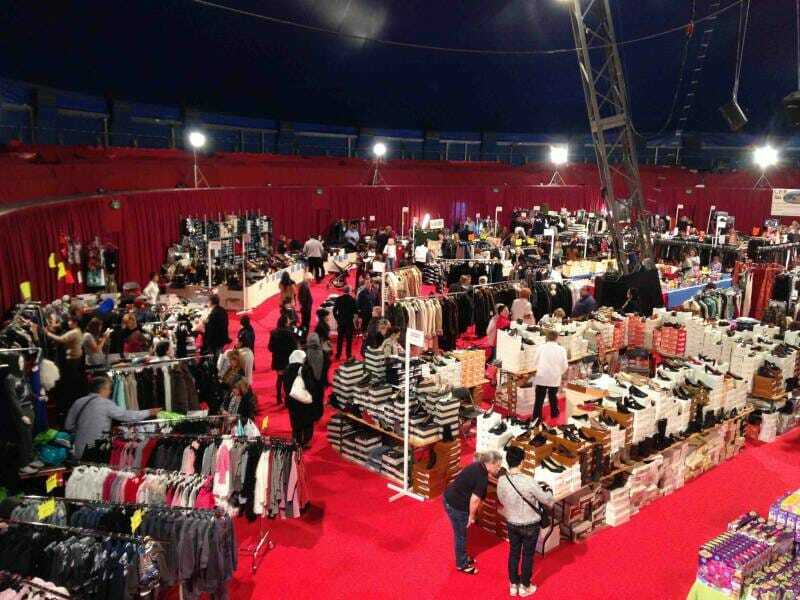 Monaco Traders’ Street Sale (Grande Braderie des Commerçants) is on from Friday 7 to Sunday 9 December 2018, from 10 am to 7:30 pm, Espace Fontvieille. 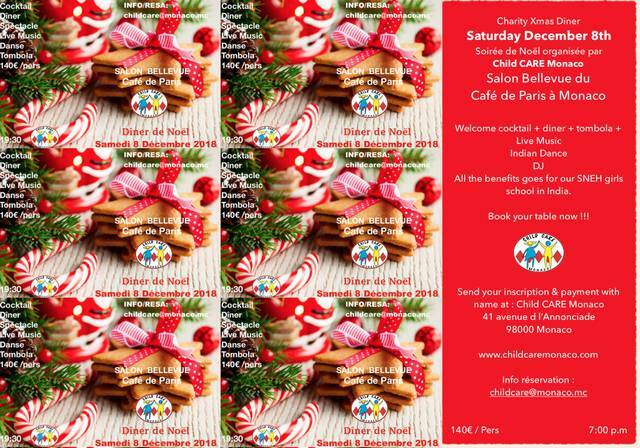 Child CARE Monaco is inviting you to their Xmas Gala Dinner at the SALON BELLEVUE, Place du Casino of Monte-Carlo ( Café de Paris). 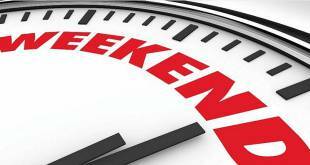 Live music, dancing, Show…. Starting with an aperitif on the roof top with the amazing view on the Place du Casino and it’s beautiful Xmas decoration. 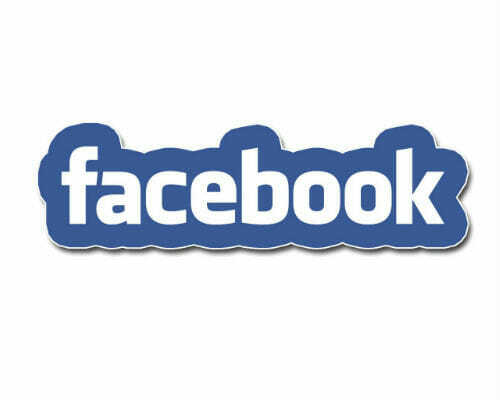 The benefits of this event will go to our girls school in India. Sport this weekend is represented by 25th Monaco International Judo Tournament on Sunday 9 December 2018, Louis II Stadium. 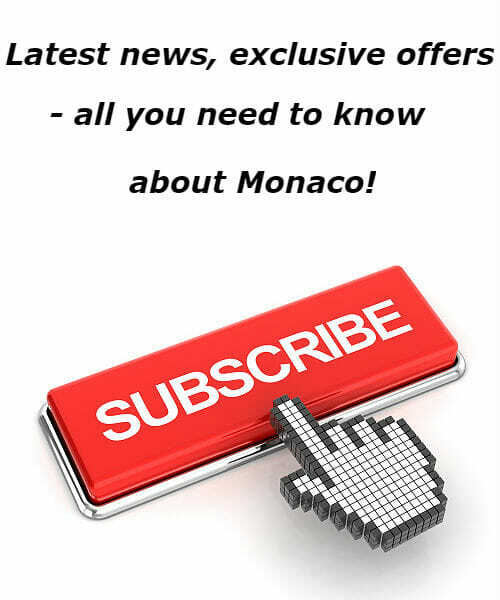 Monaco Sportsboat Winter Series (Act II), organised by the Yacht Club of Monaco from Friday 7 December to Sunday 9 December, Baie de Monaco. 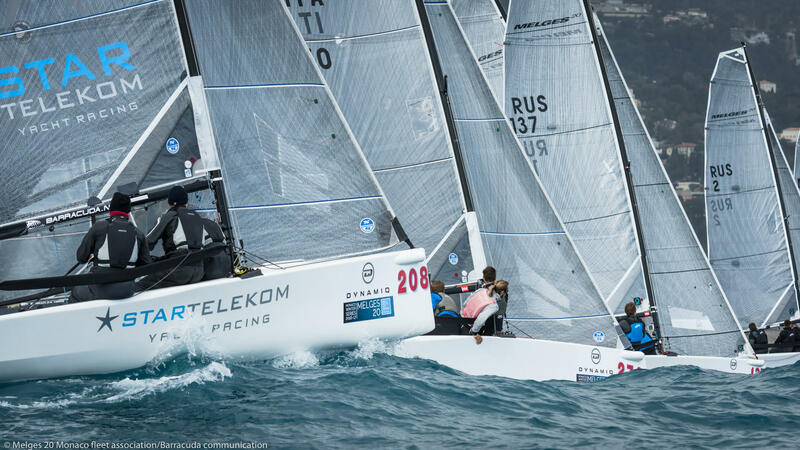 In line with the YCM’s proactive sailing policy, and initiated for the Melges 20 class in 2013 by Valentin Zavadnikov, then the J/70s, the Monaco Sportsboat Winter Series off ers a monthly programme alternating high level regattas and training weekends for onedesigns. The format has caught on and today some 500 sailors from all over Europe establish their winter training base in the Principality to prepare for the upcoming season’s big meetings. And if you want to learn about other exhibitions that take place in Monaco these days visit our Calendar.